Whiskers Fop hair gel is the only pump dispensing hair gel in the industry. Its alcohol free formula provides a super strong hold all day long. Give your hair style, look, and texture with Whiskers Fop Hair Gel, a non greasy styling gel which provides incredible style and look with long lasting hold and manageability. This translucent formula styles and holds hair without flaking or drying out and provides shine to hair. Ideal of all hair types. Why you need Whiskers Fop Hair Gel? 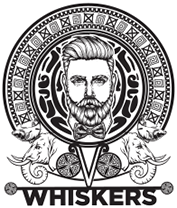 Whiskers Fop Hair Gel is one of the best Hair gels on the market today manufactured using some of the best ingredients for your hair like Glycerin and Olive Oil. The special alcohol free formula along with essential natural ingredients provides a super strong hold all day long. 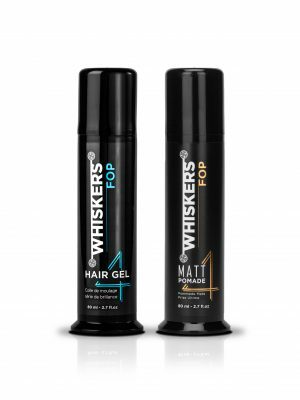 How Whiskers Fop Hair Gel is better and different? 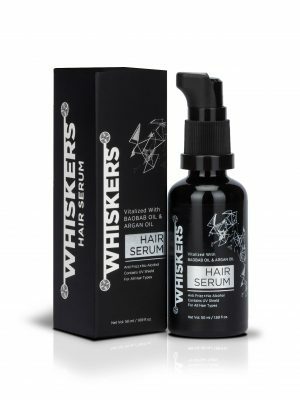 Whiskers Fop Hair Gel is unique and a class apart right from the beginning. From the pump dispensing mechanism, the only one in the market currently, to a special alcohol free formula, Its careful formulation helps style hair easily and maintain a stronger, better looking hold.Glycerin – Retains moistureHigh quality glycerin helps to retain moisture in the top layer of the hair that provides a nourishing feel and look to the hair.Olive Oil – Strength and ShineOlive Oil helps to remove dryness from the hair and adds strength to the hair and also gives hair amazing shine and rids it of all types of dullness. How to use WHISKERS Fop Hair Gel ? 1. After shampooing, let your hair remain damp. Do not dry.2. Rub the desired amount of gel on your palm as per your hair length.3. Get the desired style by applying it on your hair4. Avoid contact with the eyes. Use on damp hair for best results.